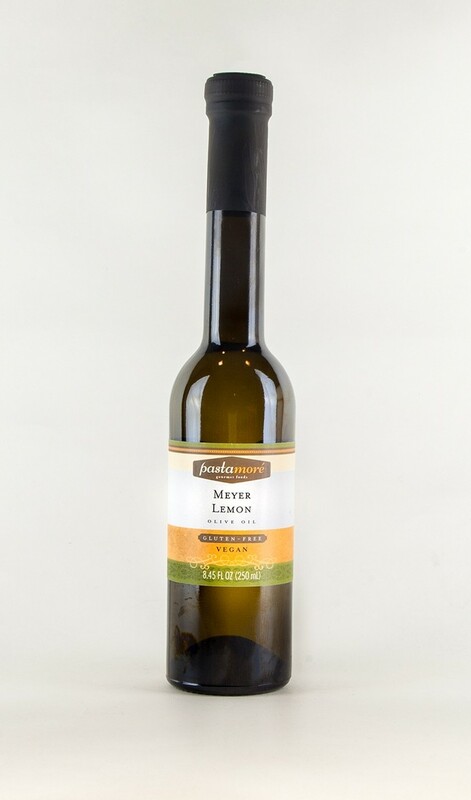 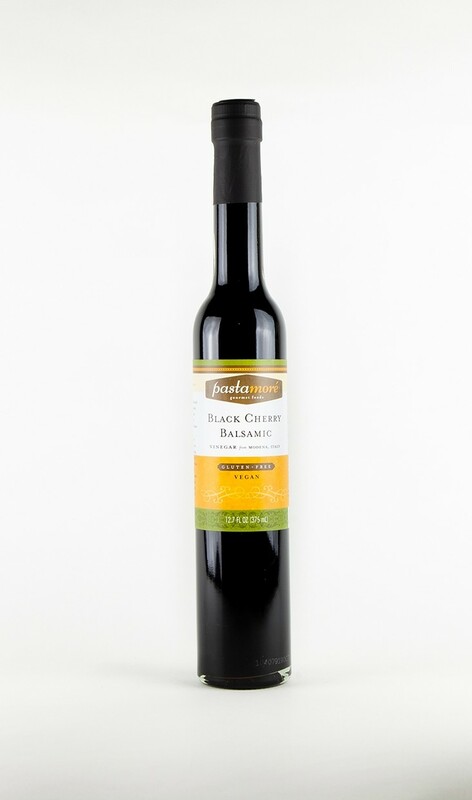 This balsamic vinegar from Modena, Italy combined with hand-picked Dark Sweet Cherries are the perfect flavor as a salad dressing for spinach or fresh greens. 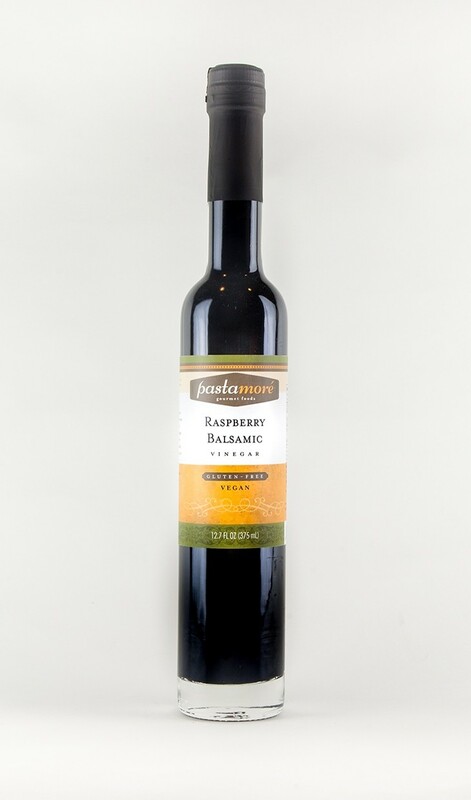 Reduce in a pan to create a sweet and savory finishing sauce for pork, chicken, or beef. 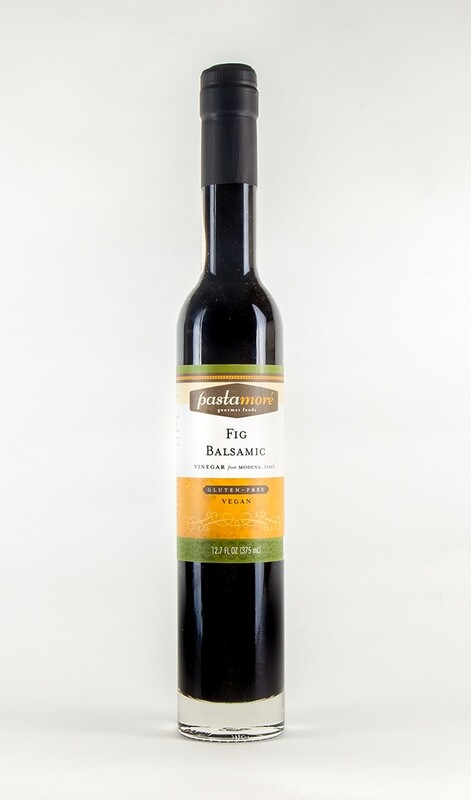 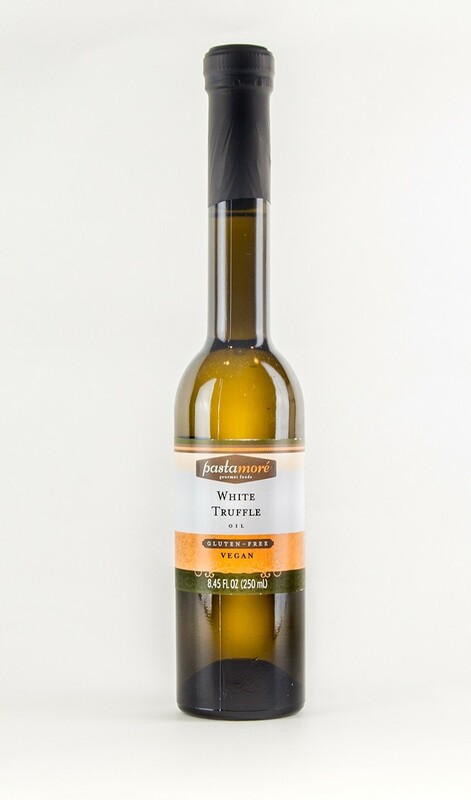 This balsamic vinegar also makes a delicious topping for vanilla ice cream or cheesecake.